It takes an immense amount of work to organise the Bonhams London to Brighton Veteran Car Run. On the day, there are over 400 people working to ensure that the Run is a success! 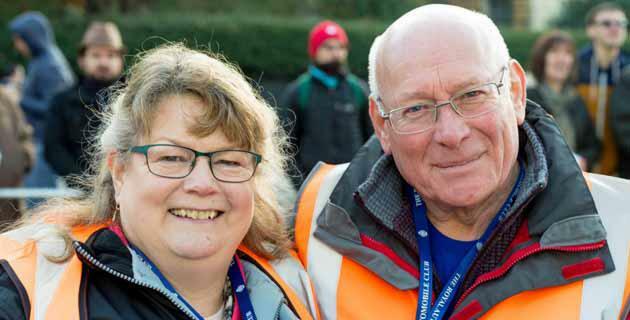 The Run requires around 400 volunteers to marshal the 60-mile route from London to Brighton. Many marshals are MSA registered and are members of various motoring clubs and organisations, but we gladly consider applications from other interested parties. Without the support of the volunteer marshals the event simply would not be possible. 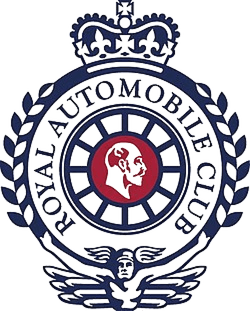 The Royal Automobile Club, partners and event organisers extend a grateful thanks to all those who volunteer their services. There are nine areas along the route that require marshal assistance: Hyde Park, Croydon, Coulsdon, Redhill, Crawley, Hammer Hill, Cuckfield, Burgess Hill, Clayton Hill, and Madeira Drive. To register your interest, please complete the online form. The Route Official for your area will then contact you with further information. I have been in the international live events business for over 30 years, formerly building Project Worldwide into one of Europe’s leading live event companies, before selling the business in 2002. As CEO of Goose Live Events I have been instrumental in the growth of Goose Live Events into a leading event business and my role on the Bonhams Veteran Car Run is Director of Strategy. I have been in the event industry for over 20 years, covering a wide variety of events and clients including Bentley Motors, Costa Coffee and Lamborghini. With a strong organisational background, I have extensive production, exhibition and speaker management knowledge. But my passion is logistics where I have in depth experience in all event management areas, particularly venue search and selection, food and beverage, registration and general event operations. I have worked on the Bonhams Veteran Car Run for the last seven years and am looking forward once again to this November. 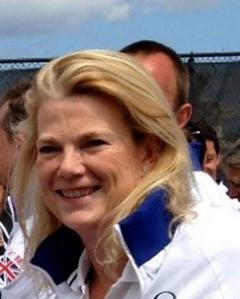 I am responsible for all the commercial partner activities for the Bonhams Veteran Car Run. This covers everything from attracting new sponsors, negotiating contracts and creating and delivering a rights programme. The revenue and support we secure from partners is vital for the future of the Bonhams Veteran Car Run. I was first associated with the Veteran Car Run in 1997 when Club Secretary at the 750 Motor Club, then taking on the role of Hyde Park Route Official in 2000. With an employment move in 2005 I became the VCR Event Manager for the Run, that year being responsible for the move of the Veteran Car Concours from Waterloo Place to Regent Street which later evolved into the Regent Street Motor Show. 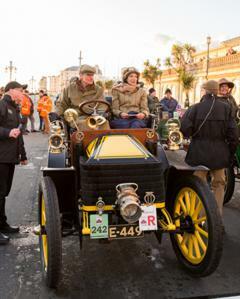 After a two year break from the event in 2010 and 2011 I returned as the Run’s Event Manager at Goose Live Events, appointed the London to Brighton Veteran Car Run organisers in 2012. Then in 2013 I became the Veteran Car Run Senior Event Manager and Clerk of the Course, positions I continue to hold today. 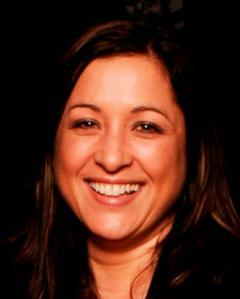 I joined the Goose team in April 2007 as an Account Director working on the Unilever Account. I now spend much of my year delivering events for Harley-Davidson across Europe as well as running the Regent Street Motor Show and DirtQuake. Recently I have been appointed to the role of Project Director on the Veteran Car Run I am thrilled to have joined the team. I am responsible for supporting the marketing aspects of the Bonhams Veteran Car Run with a specific focus around all the Run’s social media channels and e-newsletters. I have been proud to form a small part of the team responsible for delivering this iconic event since 2015. Since joining Goose Live Events in 2017, I have worked on the Veteran Car Run. Primarily, I coordinate participants and help to ensure a smooth running event. I am the first port of call for all participants’ queries and requests. As well as the Run, I also help to organise the events across the weekend. This is my second year working on this historic event and I am very much looking forward to it. I provide support for the marketing aspects of the Bonhams Veteran Car Run. Particularly focusing on the social media channels and e-newsletters. 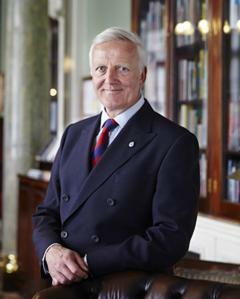 Chairman of the Royal Automobile Club, former chairman of the Motoring Committee and the Veteran Car Run Steering Group. Over 15 participations on the run on a variety of cars in a variety of weather conditions but that is what makes the Run special and maintains its pioneer spirit. Keen motorist, racer and motorcyclist having just completed a 7,000km South American odyssey. If it has wheels then it is going to be fun! I don’t like breaking down but I’m always ready to roll up my sleeves, have a go at fixing the problem and probably ruin another shirt and trousers!! 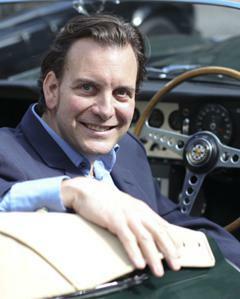 Within eight weeks of becoming Club Secretary of the Royal Automobile Club, Miles had completed the 2013 London to Brighton Run in a 1901 Lanchester, discovering the hills en route where a gentle push was required. Miles leads the Royal Automobile Club in providing a world-class private members’ club offering high quality accommodation, including dining, recreation and sporting facilities for the benefit of members and, as the oldest motoring organisation in the UK, promoting the interests of motorists and motor sport. 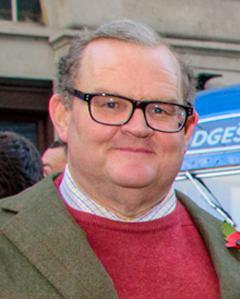 Previously he was Chief Operating Officer of the Prince’s Foundation for Building Community, having served as a British Army cavalry officer for 33 years. 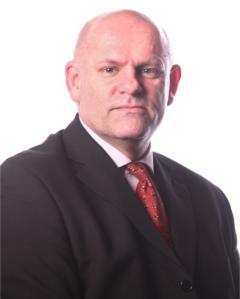 He finished his career heading up the British Army’s strategic communications, and was a former commander of the Army’s Southern Region and the Army’s principal strategic planner. 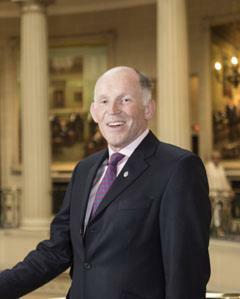 He is an ambassador and trustee of two charities: Toe in the Water, inspiring injured servicemen through competitive sailing, and the Army Sailing Association, providing a charity project to deliver a Sail Training Centre for able and injured soldiers. 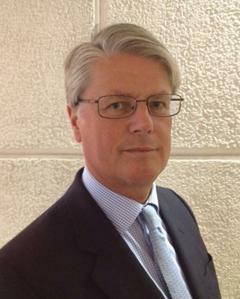 Jeremy Vaughan is the Head of Motoring at the Royal Automobile Club. 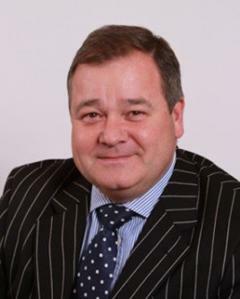 Jeremy has more than 25 years of experience in media and events at Haymarket Media Group. 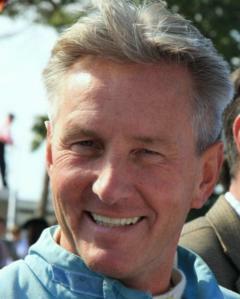 He worked across the motoring group, publishing magazines such as Autosport, Classic & Sports Car, Autocar and F1 Racing before being seconded to Asia and Australia to lead Haymarket’s activities. Jeremy’s motoring events experience includes Haymarket’s Autosport International show with more recent experience gained at Brand Events who produce Car Fest, London Classic Car Show and Ignition Festival, giving him a thorough understanding of the motoring events business in the UK. 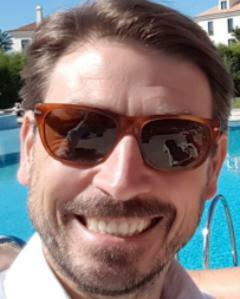 In addition to motoring events and cross platform media, Jeremy has an in-depth knowledge of the motoring book market and was commercial director with Evro Publishing that published award-winning books on John Surtees, Brian Redman and Sir Stirling Moss OBE. He has a passion for all things motoring and motorsport, having competed in historic rallying and even a round of the World Rally Championship in Australia. 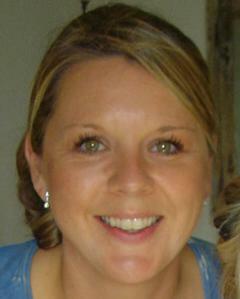 Jemma has extensive experience of the Royal Automobile Club having worked there for more than 10 years. 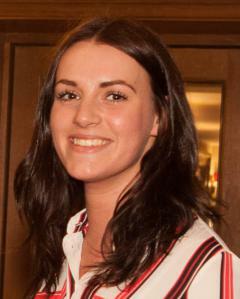 Jemma has been a key part of the resurgence of Motoring at the Club after moving to the Motoring department at the beginning of 2011. She has looked after the administration for the Veteran Car Run Steering Group and the Club’s Motoring Committee for the last three years and has one of the most important jobs within Motoring at the Club – organising the cars that go into the rotunda at the Pall Mall Clubhouse. 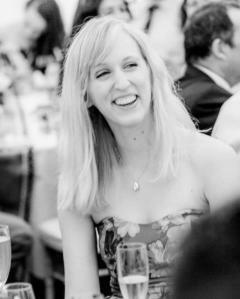 Daisy previously worked in the marketing department at Silvermere Golf Club and at several Law firms in London where she was responsible for running legal conferences and events. 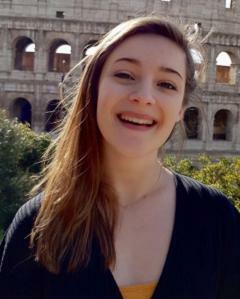 The lure of the Royal Automobile Club beckoned and Daisy is now into her third year with the team and helping to expand the motoring events roster at the Club in dramatic style. Having grown up in a family that worked extensively in the motoring industry, Grace has spent the majority of her life attending a long and expansive list of motoring events. 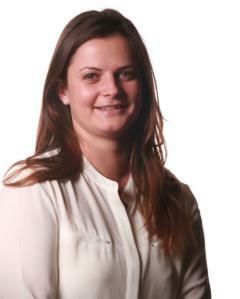 Having recently graduated from Newcastle University with a Masters in English Literature, during which time she helped to manage events at Wimbledon and the Queens Club Championships, she is now a firm addition to the Motoring Events Team at the Royal Automobile Club. 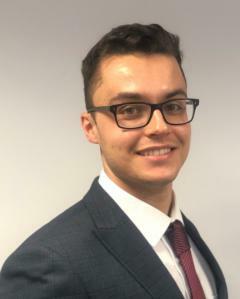 The newest member to the Motoring team, Andy comes from an event marketing and PR background. 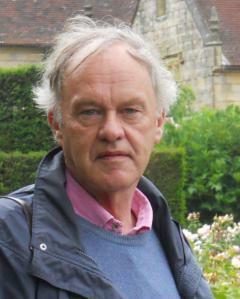 His interest in the motoring world was sparked whilst working at a communications agency specialising in automotive brands, and it was here where he assisted the SEAT and Nissan press relations teams. His very first day at the Club involved an extremely early start in Hyde Park where he attended the start of the 2018 Veteran Car Run. It was a fantastic introduction to the Club’s flagship event, and he now looks forward to becoming a part of the Run in 2019. 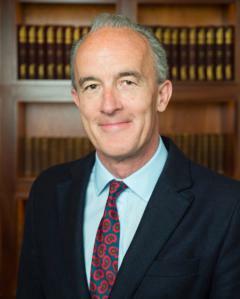 I have the good fortune to lead the Royal Automobile Club in providing a world class private members’ club and, as the oldest motoring organisation in the United Kingdom, promoting the interest of motorists and motorsport. 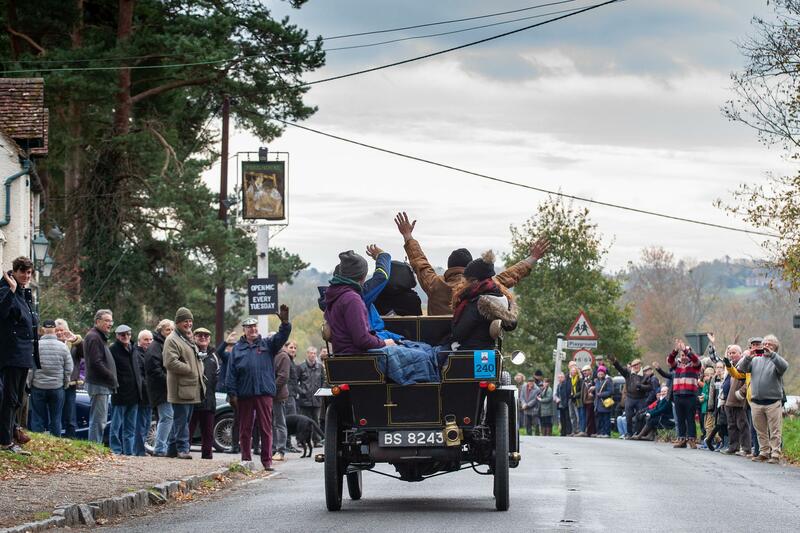 The Veteran Car Run is the Club’s signature motoring event, linking our past, present and future. I had the privilege of driving a 1900 Daimler in last year’s successful Run and have been closely engaged since 2013, my first outing. I have discovered that participation requires dogged determination, ingenuity and skill and the occasional helpful push up a hill. I have now been involved in organising six Runs, the highlight of the Club’s London Motor Week. I much enjoy working with the Steering Group members and have met many other participants in the last six years. I continue to be bowled over by your enthusiasm for one of our nation’s most important events. I will do my best to ensure the Run’s continued success in the future and will seek to improve the experience for all our participants and spectators alike. I inherited my interest in cars from my father who purchased his first veteran, a 1904 2-cylinder Norfolk, in 1953, adding a 1902 4-cylinder Napier in 1979. Taking part in the Veteran Car Run as a passenger through my childhood, my brother and I entered as drivers for the first time on the Centenary Run in 1996 and have been regular participants with these two family cars ever since. More recently we have added two single cylinder 1900 French cars – a Renault and a Phebus – in the hope that our children will also enter in the years to come. An accountant by training and with a career in financial services, I am the Treasurer of the Veteran Car Club of Great Britain (VCC) and a member of their Executive Committee. I therefore have a particular interest in the costs and financial viability of the Run and would like to ensure it remains a cornerstone of the veteran motoring year for VCC members. Aside from veteran motoring I have a 1936 AC, a 1939 Derby Bentley and a Pioneer Run 1910 Rex motorcycle. At a young age I was convinced (as was François Nourissier of the Academie Française) that “The Automobile has done more than the French Revolution for the liberty of mankind”. Active in the field of Marketing Communications I have had the privilege of working for Renault, Citroën and above all Shell and Ford for 15 years. I discovered the fascinating history of these companies and their products, which led me to take an interest in every marque and every period, and to appreciate the major socio-economic role played by the sector. On a more practical level I built up a small personal collection from 1900 to 1985, one or two vehicles from each decade, to present a rolling history of the motorcar. Thus I take part in numerous rallies, in Belgium and abroad. I am a member of the Veteran Car Club of GB, the Royal Veteran Car Club of Belgium, and the Veteran Car Clubs of Switzerland and France (Teuf-Teuf). I am interested in organising a variety of motoring events: the Commemoration of the Circuit des Ardennes, which every three years since 2002 has brought together 400, 500 and now over 600 cars (including over 100 veterans). In 2009 I was also particularly pleased to organise the “Belgium Year” of the London-Brighton Run, with an entry of 25 cars from Belgium. 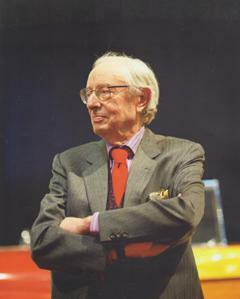 My personal collection is nothing compared to that of a big museum, but I am privileged to participate in the development of Autoworld in Brussels, where, as a member of the Board and of the Executive Committee, I have assumed the responsibility of creating special new sections such as “Design” and “Belgium in the History of the Automobile”. I also organise exhibitions for Febiac, the Belgian Federation of Automobile Importers, which runs the annual Brussels Motor Show. But, driving my Cadillac through the rain on the London-Brighton will always be one of my greatest motoring experiences. My father collected veteran cars and I inherited his passion from a very young age. This passion has stayed with me into adulthood and I now own the Louwman Museum in The Hague, Netherlands. My enthusiasm for veteran cars is demonstrated by some of the early cars I own and regularly enter into the Run. Amongst them are two cars from the film Genevieve, the Spyker and the Darracq famously named “Genevieve”. I first took part in this historic event in 1970 and have participated successfully many times since. I am a proud member of the Steering Group and am delighted that using our collective and continued support we have developed the Run into a four day event with a greater international appreciated programme. 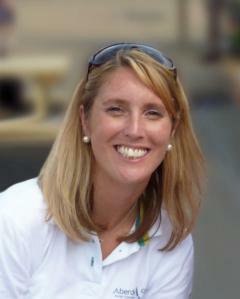 My aim is to create more awareness around the Run so the financial stability of the event is protected. I believe that this historic car event should continue to take place for generations to come! I purchased my first veteran car in 1994 a single cylinder 1902 De Dion Bouton completing the first London to Brighton Run in 1995 and participated every year since, not all with success failing three times. This year will be my twenty fifth run, which hopefully will be a successful one with not too many problems on route. 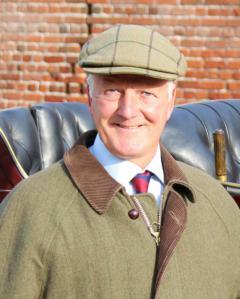 I am also delighted that this year Alan Titchmarsh will be the co- driver of my 1902 Mors. 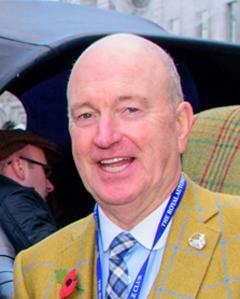 Through the election process I joined the Steering Group and following many years of service was elected Chairman of the judging panel for the Concours de Elegance, a position never envisaged when I first entered the run in 1995. I joined the VCC in 1994 and taken part in various events all over the country, making many good friends on route. 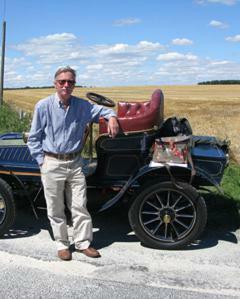 I also enjoy other motoring events and ride my 1909 Minerva in the Sunbeam Pioneer Run from Epson Downs to Brighton. In 2013 with the 20 Ghost Club l completed the 2000-mile Alpine Tour driving my 1914 Silver Ghost through Austria, Italy, Slovenia, and Croatia. 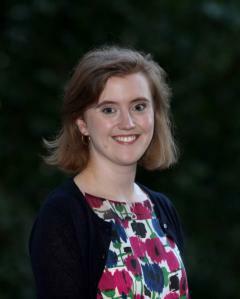 I am very passionate about the VCR and want to encourage more entrants to take part in the full list of events the R.A.C. now offers in their motoring week leading up to the big day. Especially the International Concours d` Elegance on Regent Street the Saturday before the Sunday Run to Brighton. 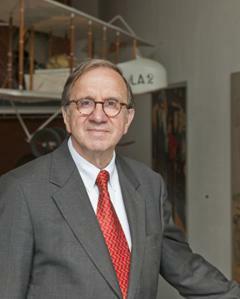 I have been involved with historic motor cars for some fifty years. During this time I have either taken part or organised events, races and rallies all over the world and owned vehicles dated as early as 1890. I am still actively involved in helping to run early motor clubs, including publishing a magazine, writing research articles and promoting new events principally for pre Great War vehicles. I see my role on the Steering Group as one which aims to reflect and maintain the historically important nature of this earliest of all the great motoring events. 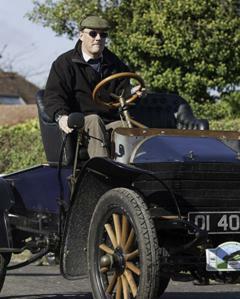 Having driven on over 30 London to Brighton Veteran Car Runs, I know that this is a challenging task in a world which has changed so much, and where the interests of entrants, organisers and the authorities have to be reconciled to meet expectations on what is increasingly a world stage. In common with many other VCC members I was attracted to veteran cars and the Brighton Run by the film Genevieve. Indeed it has to be said that I am a bit of an anorak on the subject and came up with the idea of the Genevieve 50th anniversary weekend in 2002. I bought my first veteran car in 1993 and have taken part in the Run with my family every year since. I am passionate about the Run and wouldn’t miss the weekend for the world! I currently have two Veteran Car Run eligible vehicles; my trusty 1903 De Dion twin and I have recently bought an 1899 Peugeot Trike for my son to ride. My newer cars are a 1914 sports Humber and various other vintage and classic vehicles including a Rudge Multi given by King George V to the King of Nigeria in 1921! I have rallied extensively in the UK and Europe and have been an organiser of five VCC main events. When I’m not playing with old cars I am Distribution Director for Legal & General working in the Broker market and Honorary Vice President of Enfield rugby club. As a member of the Club’s Motoring Committee from 2002 – 2015, I feel reasonably justified in being able to represent the members on this important Steering Group. Perhaps more importantly I have been driving in the Run since circa 1990, on either a New Orleans, Daimler or Lanchester, although as these have always belonged to others, I have yet to work out quite how many runs I have participated in! I also happen to be patron of the Jaguar/Daimler Heritage Trust and trustee of the Sir William Lyons Charitable Trust, formed by my grandfather – the founder of Jaguar. I am a firm believer in celebrating our rich motoring heritage and the Veteran Car Run is not only important to the Club as one of its premier events, but also to the nation as a milestone in our motoring landscape. I will therefore do my utmost to ensure the Run continues to thrive for future generations to enjoy. I was first involved with the VCR in 1979 as spectator whilst a student at City and Guilds College, part of Imperial College, then drove in the run in 1980 and 1981 in the College’s 1902 James and Browne. I have supported the VCR every year since, initially as a spectator then as a marshal until I purchased and restored a 1903 Rambler in 1991. Since then I have driven on the run every year, 12 runs with the Rambler then co-driving 1903 and 1904 Cadillacs. The last three runs have been in my 1904 Wolseley. I am particularly interested in early motoring and car history especially researching rare and unusual vehicles and assist on the VCC Dating Advisory Committee. Over the last 15 years I have organised many Veteran car events including running a yearly one day event for Veteran and Edwardian cars. 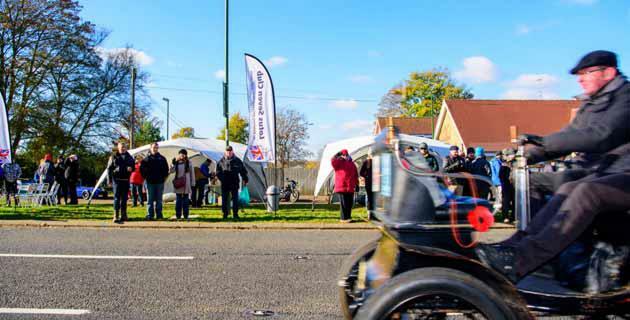 I take part in veteran, vintage and motorcycle events in the UK and Europe, including being a regular entrant in the Pioneer run from London to Brighton for pre 1914 motorbikes and tricycles. I am a professional design and development engineer and maintain my own veteran, Edwardian and classic cars and motorcycles. I have been involved with the LBVCR since childhood, as my late father, Peter Tacon, was a regular participant, featuring in Genevieve with his Humber forecar. The run has become our annual family get-together. My sister and brother participate with their 1903 cars along with me in my 1904 Autocar: our 6 children, aged 13-22, join in every year. The two eldest can drive the Autocars, but our insurers won’t cover them yet on the roads! We are so pleased that our children want to carry on with this family tradition. I want to ensure that the run continues to be a fun, friendly and enjoyable experience and that it attracts the younger generation. I am a founder member of the Steering Group following the Red Flag Run. I am committed to protecting the integrity and long term security of the Run. To this end, I voted for the increase in entry fees last year to ensure the financial stability of the Run. This has brought the figures back into the black for the first time in many years. My main focus is to develop ideas for the whole London Motor Week prior to the Run and continually improve the quality and variety of the activities that are offered. It has to be said that the Veteran Car Run has gone from strength to strength in the last 10 years. Spectator numbers and public awareness are rising every year along with external sponsorship interest which is vital to maintain viability. The level of oversees entrants continues to grow and brings awareness of the event to a new audience to the benefit of all concerned. The car clubs that generously give their time to support this event are listed below. Veteran Car Club of Great Britain, 750 Motor Club, All Wheel Drive Club, Automobile Club de l’Ouest, Bentley Drivers Club, Borough 19 Motor Club Limited, Brighton and Hove Motor Club, Croydon and District Motor Club, Goodwood Marshals Club, Lotus Seven Club, MG Car Club, Sevenoaks & District Motor Club, Silverstone Marshals Club, Southern Car Club, and Suffolk Vehicle Enthusiasts Club.